Includes Antique Trim Pricing: $0.20 per card. These vintage inspired wedding announcements will showcase your big news with true style and grace. Enjoy adding your favorite pictures to this lovely card as well as additional design in the Wedding Paperie design center. 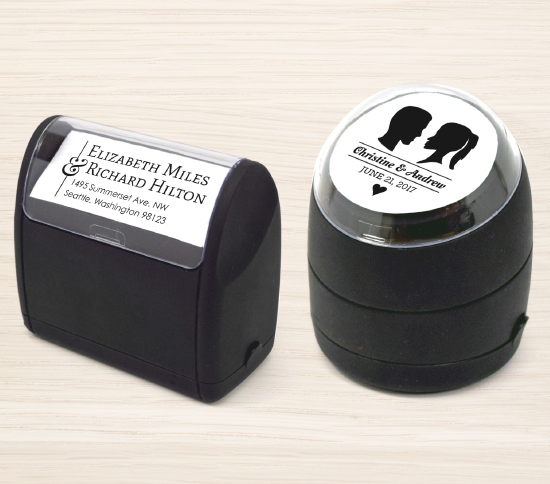 The black boarder accents and glowing background will be sure to capture the recipient's attention. This Cream Vintage Photo Wedding Announcement is one the of the many designs in our Wedding Announcements collection. 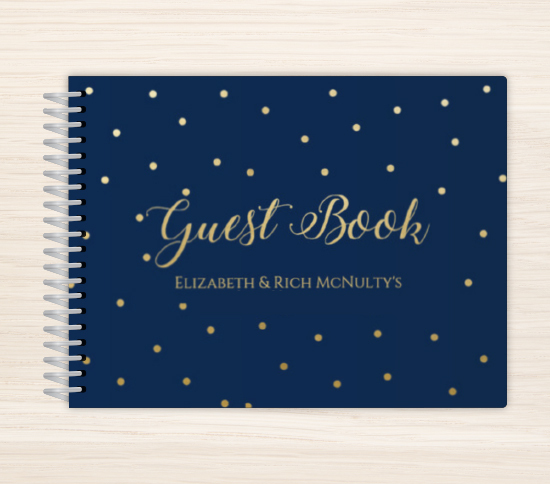 If you don't see a design in our Wedding Announcements collection that you like, please let us know what you have in mind and we will be sure to add it as we refresh our collection. 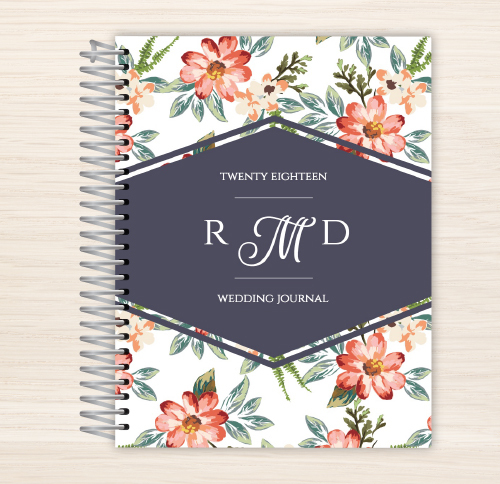 Copyright © 2019 WeddingPaperie.com. All rights reserved. Designated trademarks and brands are the property of their respective owners. To proceed, please login to your WeddingPaperie account or Sign Up to create a new account. Use your WeddingPaperie email and password to login. To get started, please create an account or login to your existing WeddingPaperie account. Sign Up directly with a valid email address. link this account to login via Google. link this account to login via Facebook.